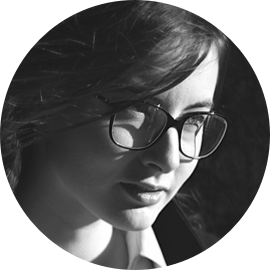 I’m an international hybrid designer in UX & UI. Crafting smart and meaningful experiences from analysis to design for a wide spectrum of projects and clients. 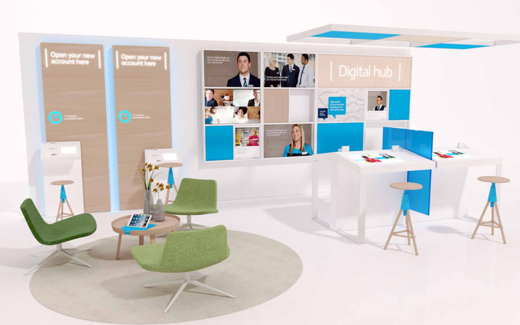 Refresh the in-branch experience for both customers and staff members beyond the digital environment. 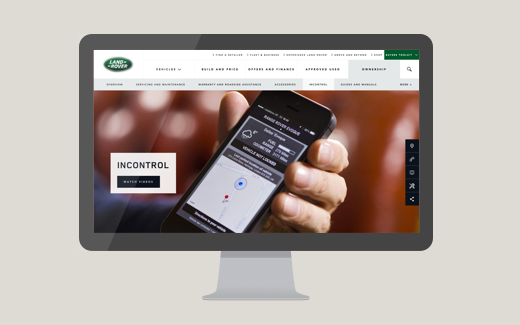 Surface InControl in-car system within Jaguar & Land Rover websites and create organic journeys from discovery to adoption. 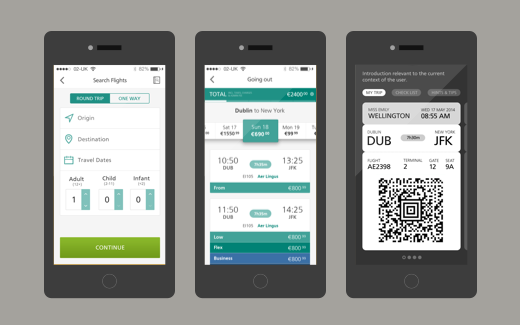 Reshape a convenient tool into a travelling companion to build an ongoing relationship with air travellers and uplift customers satisfaction. Design Topshop February mobile edition of their monthly magazine, aligned with the brand, fully scalable. 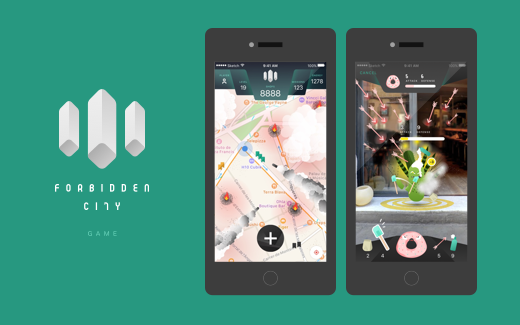 Augmented reality game rewarding players for scouting independent shops in their local area and adding them onto the map. I’m passionate about refined pieces of digital work, inside and out, that exceeds users expectations. Solving issues with ingenuity to smoothen and enlighten people’s lives is a great pleasure of mine, especially so when delivered in a well thought out and polished visual design. My experience in Paris, Stockholm and London has given me the opportunity to work with incredible people from all ranges of the digital spectrum and has taught me great many things in work and life. As such, collaborative work, honest, curious and intuitive approaches along with the agile process play a large part in what I do. Any success I have achieved in my career has been the direct result of these. Sketch, Photoshop, Illustrator, Indesign, Axure and Omnigraffle are part of my toolbox. I also have an understanding of code, after all, I developed a couple of websites including my portfolio.